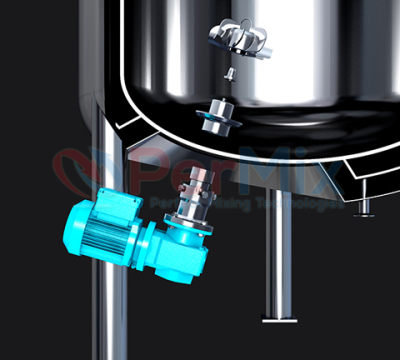 The range of PerMix PM series Magnetic Mixer uses special driving and sealing technology, which is totally different from the common gear-drive agitators. 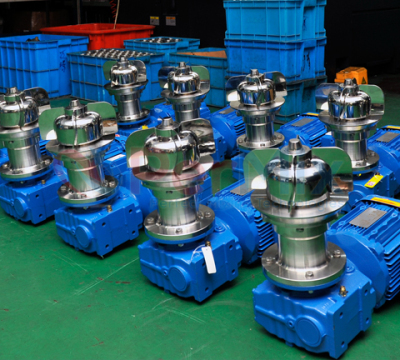 In a magnetic mixer, the magnetic couplings transmit their torque without direct touch of the mixing head, but by the magnetic field, thus they are working nearly without mechanical wear, which makes it possible that these magnetic mixers have much longer duty life with correct design and under proper working conditions. The mixing head can be equipped with several different mixing elements such as propellers or Rushton turbines. Biotechnology and fermentation are the most advanced fields of application in process technology. For quite a long time magnetic stirrers take over a leading role in high-tech agitation. 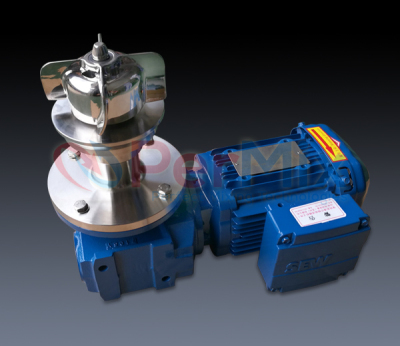 There are also demands from other industries for magnetic mixers.